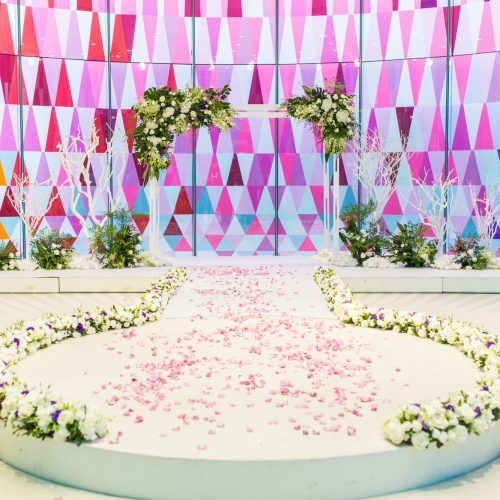 Can you imagine to get married in a museum? 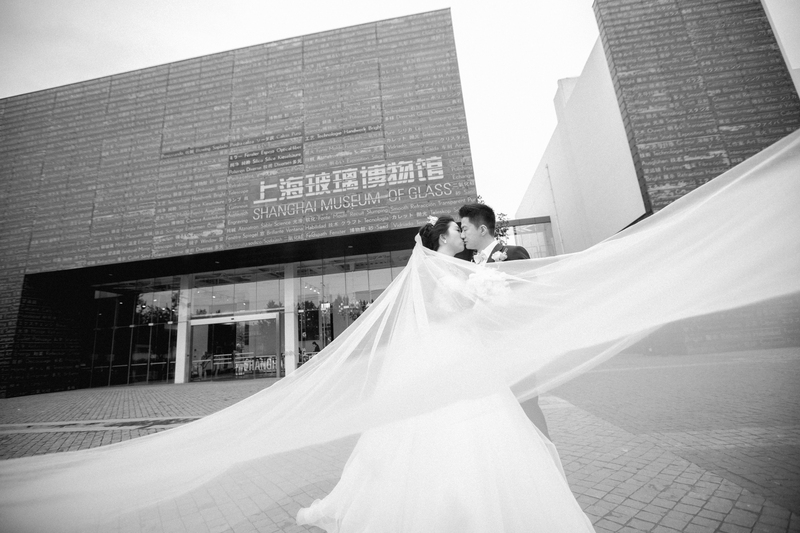 The first modern museum was founded in the 17th Century. 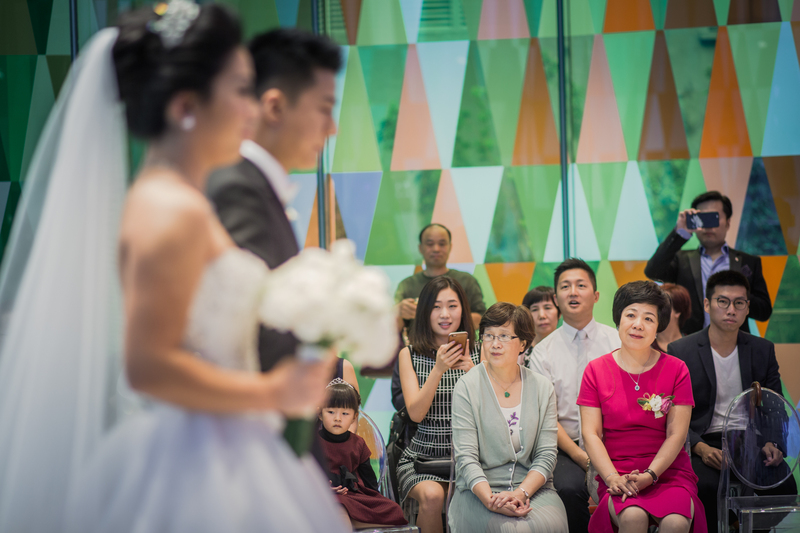 Nowadays, museums are more than just for educational and scientific purposes. 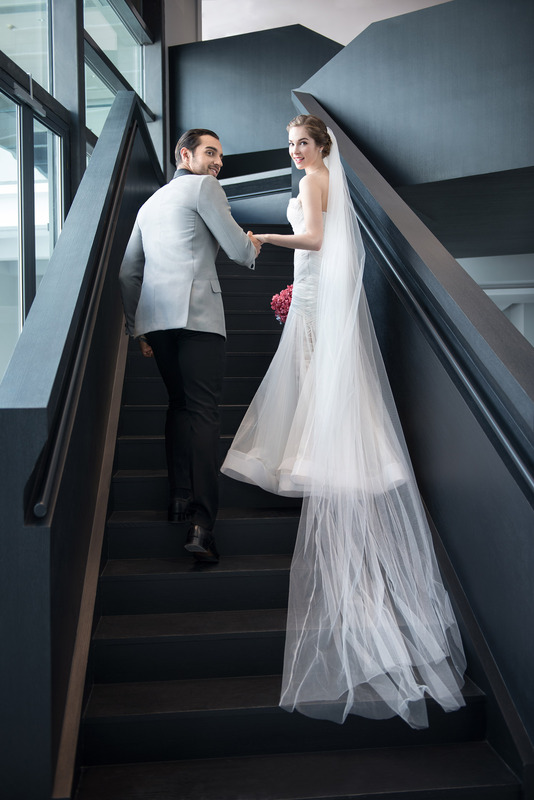 They are becoming cultural hubs in which various interactive activities occur, including museum weddings. 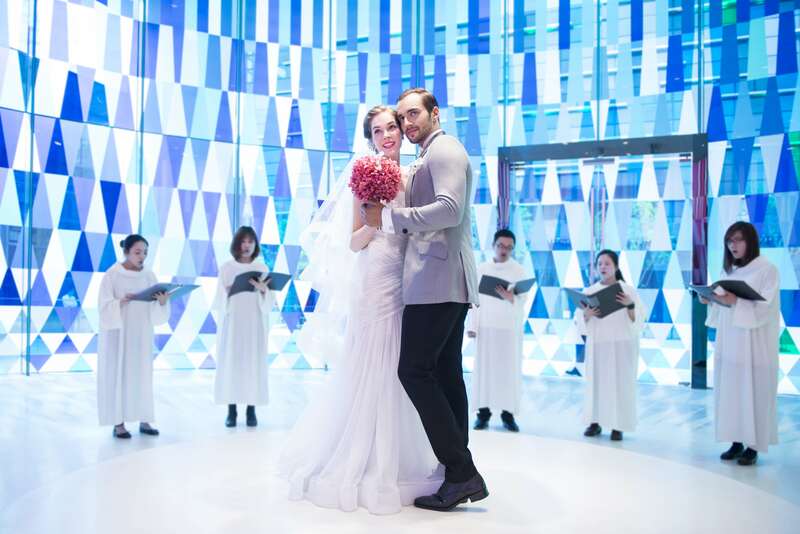 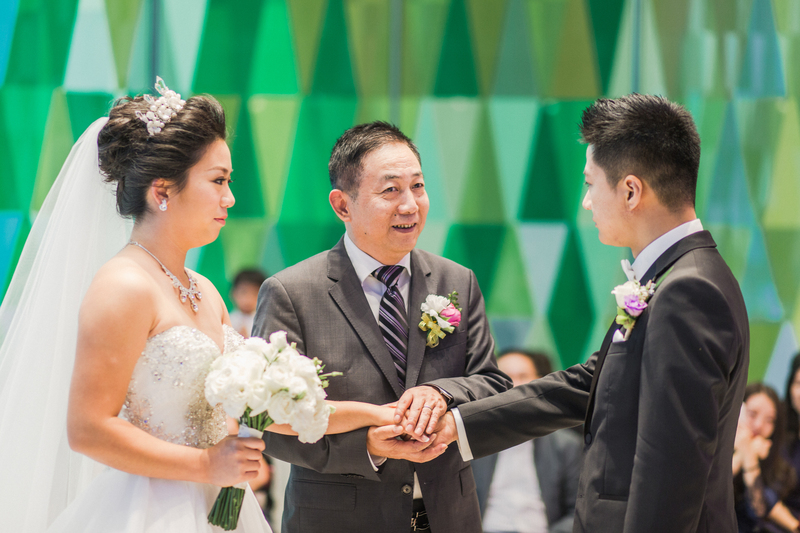 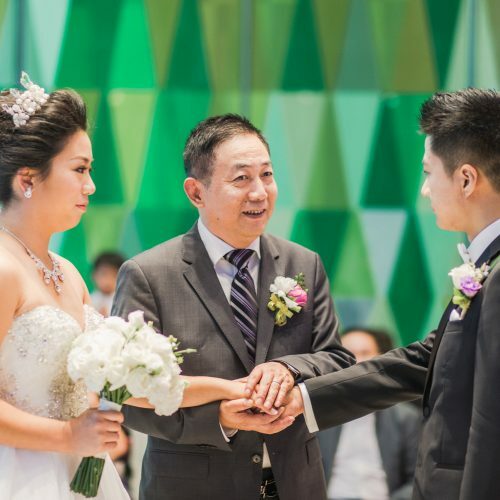 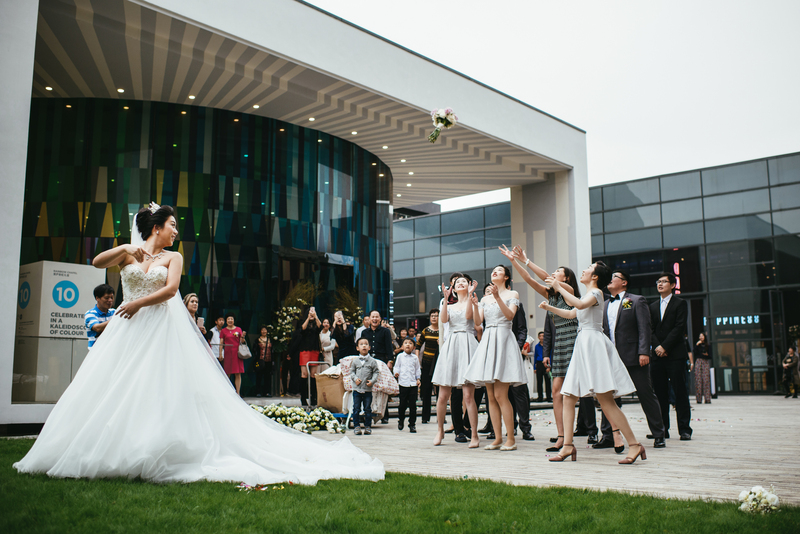 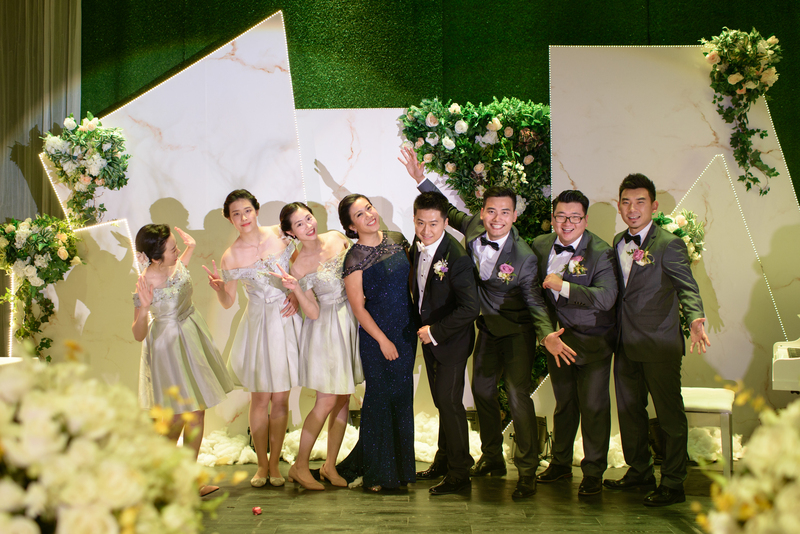 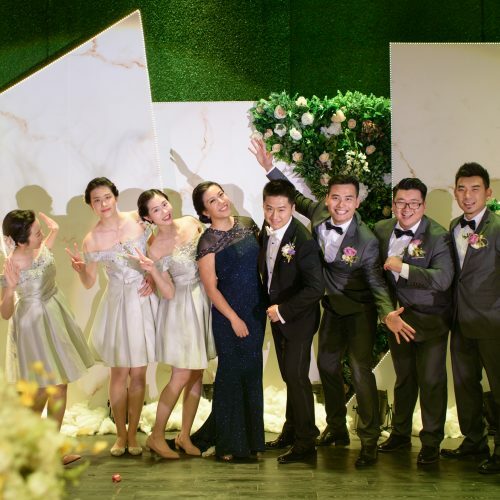 In 2015, the Rainbow Chapel and Event & Banquet Hall were established in the Shanghai Museum of Glass Park. 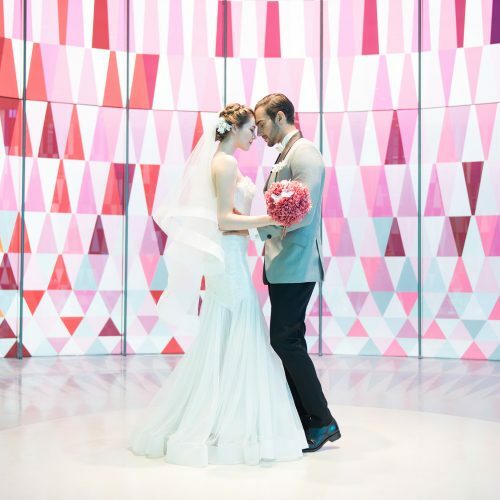 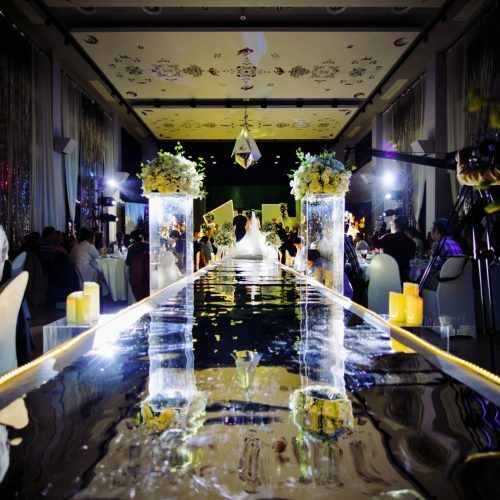 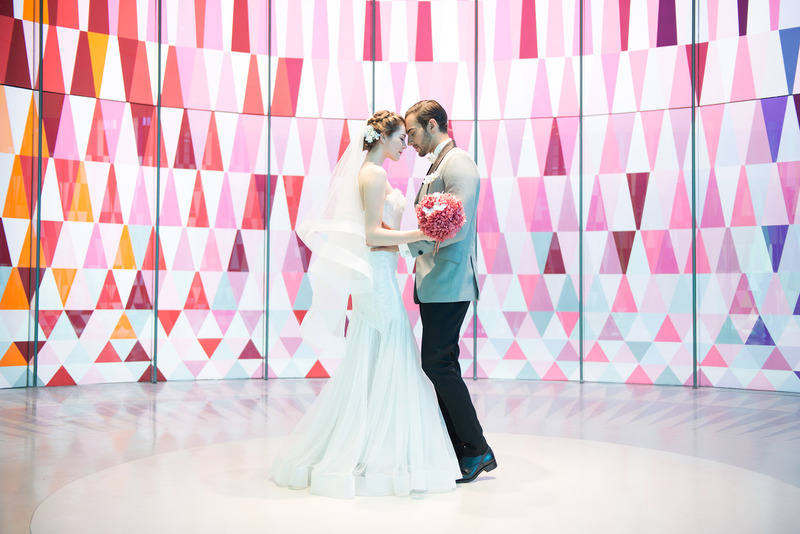 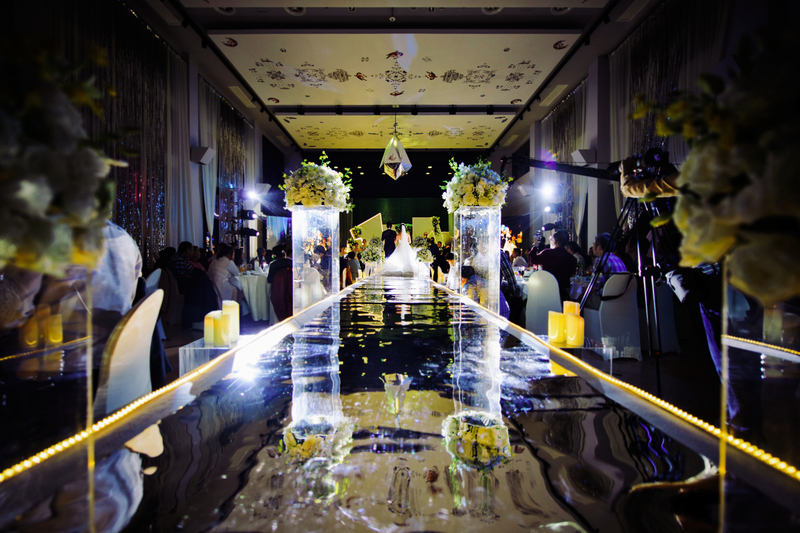 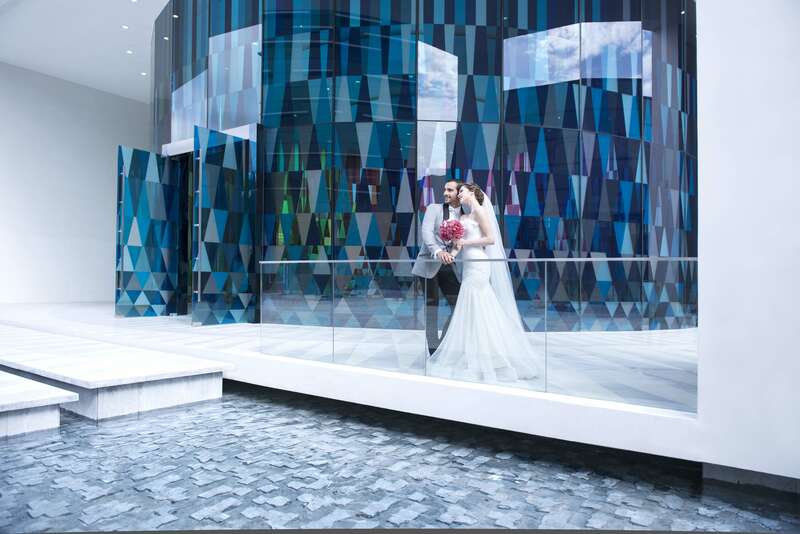 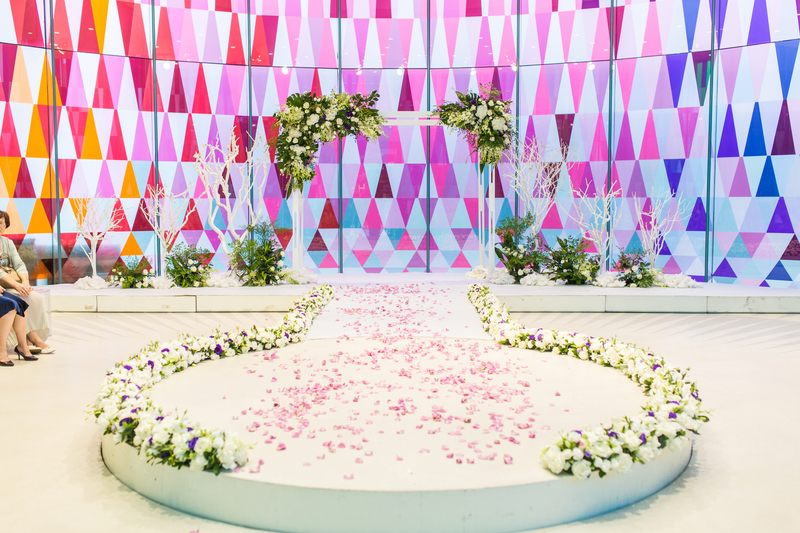 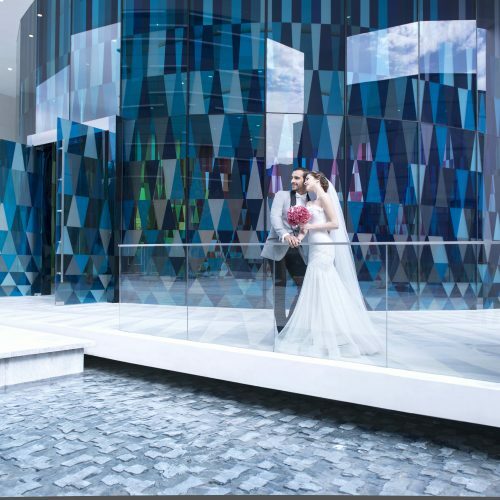 The former is multi-functional events space enclosed within a kaleidoscope of color, in which new couples dedicate their vows of love and commitment. 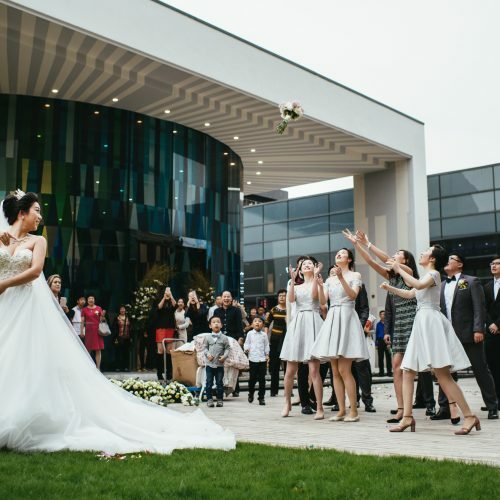 The latter was transformed from a former glass workshop, and now is a 1,200 square meter banquet and event space that compliments the chapel. 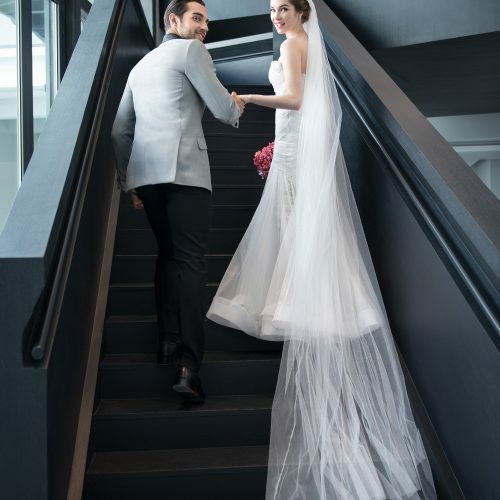 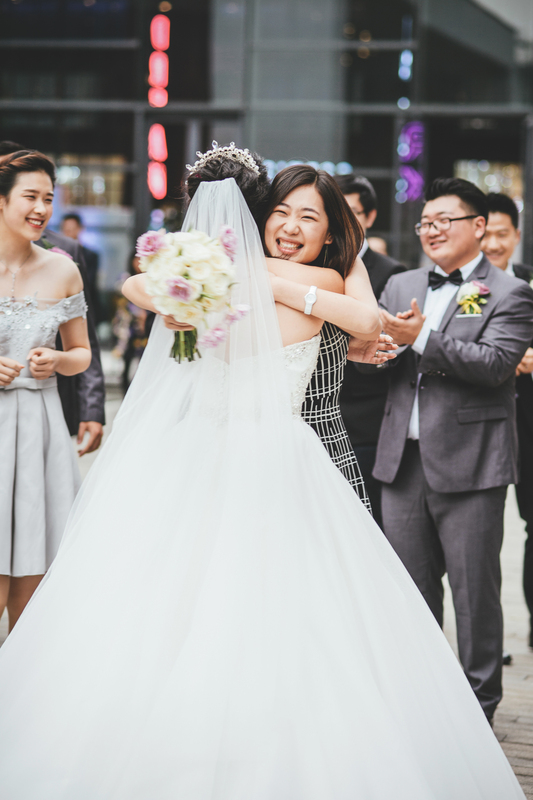 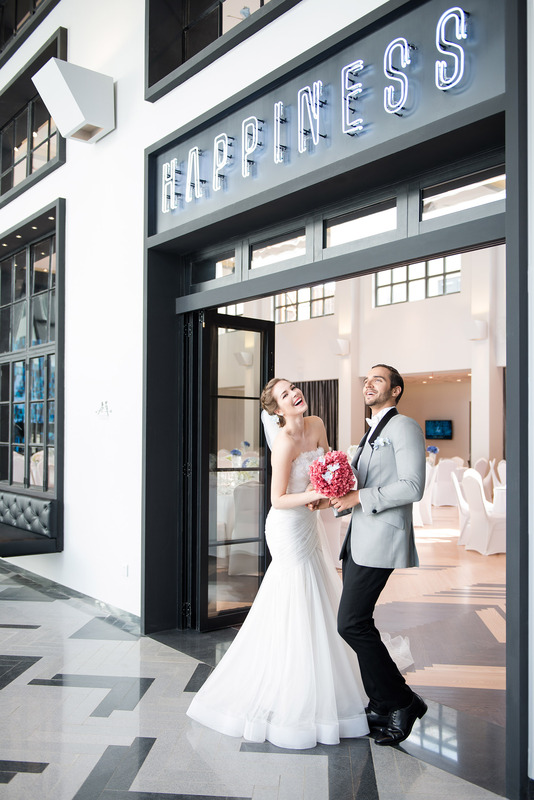 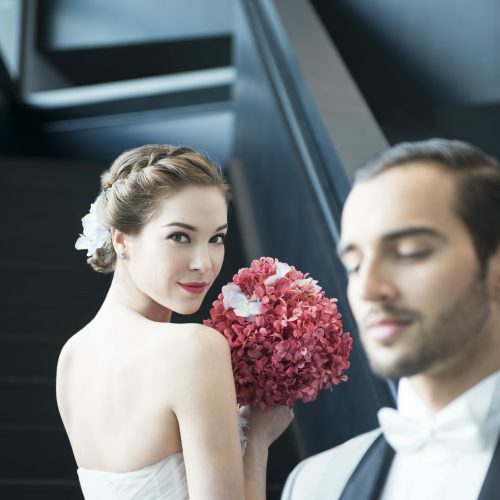 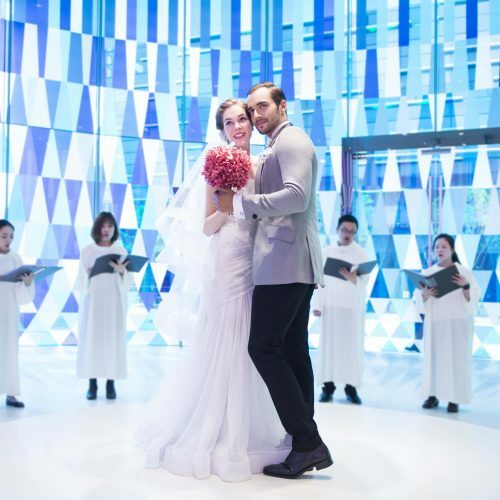 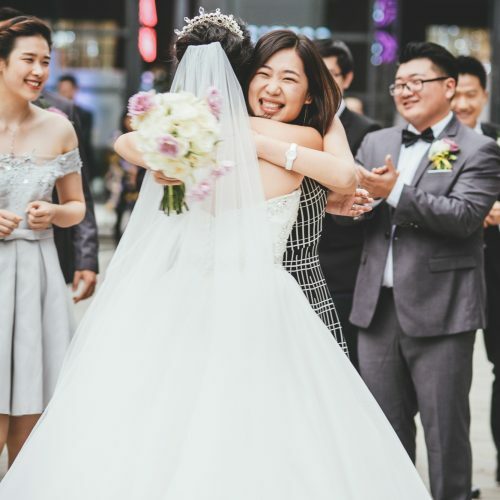 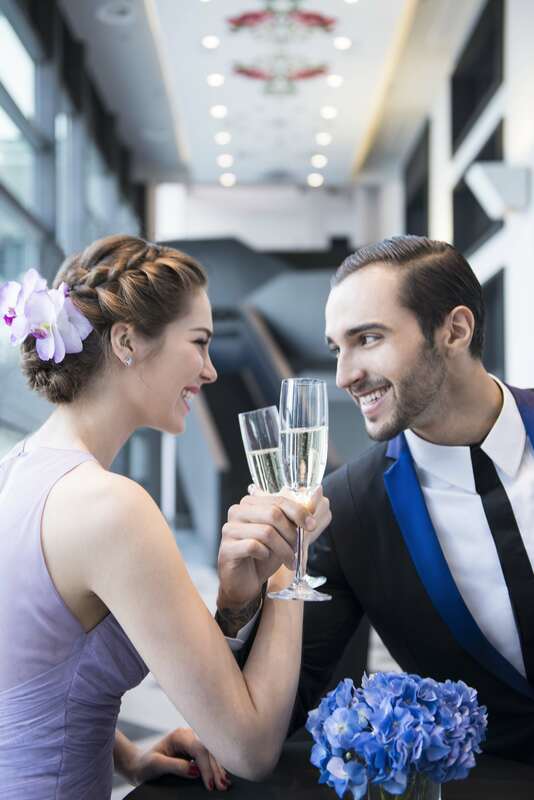 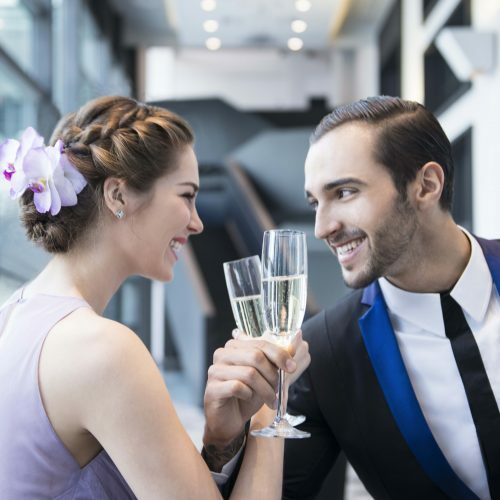 As museums are getting closer to the public life, the “museum wedding” concept is getting popular among the young generation. 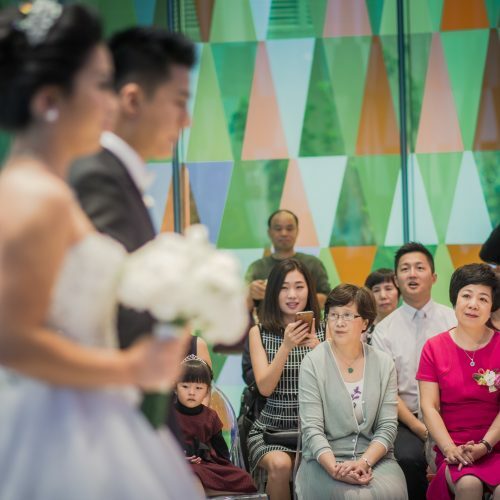 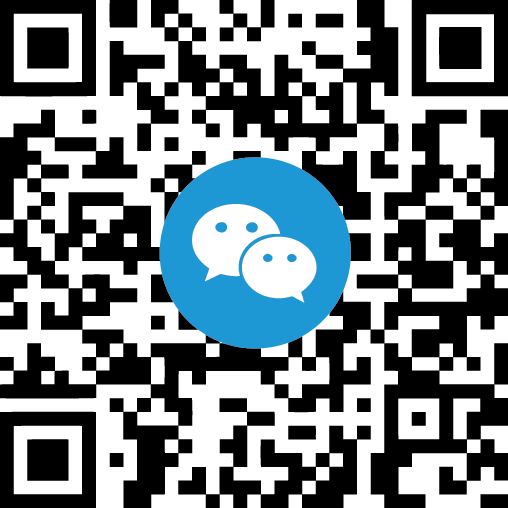 The Shanghai Museum of Glass Park offers unique wedding venues to those wanting something a bit different.